Campers ages 7-9 and 10-12 will learn and practice a variety of art and culinary skills at this 3-day long summer day camp. 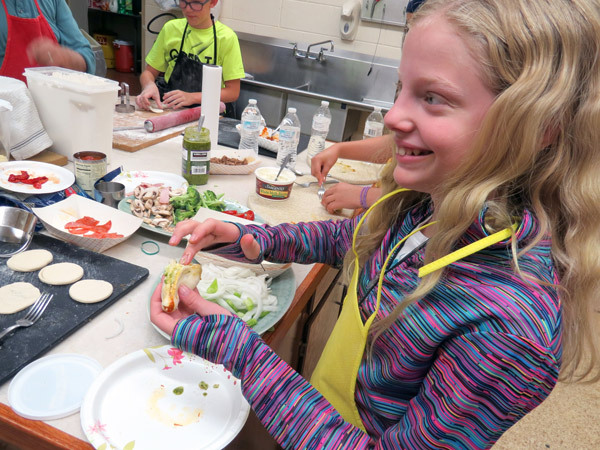 This year’s camps will explore world cultures focusing on international art and cuisine. Campers will study famous artists and styles of different regions and cultures from around the globe. Campers will get hands-on practice with new art making techniques, while learning about world history, international cultures and artistic movements. 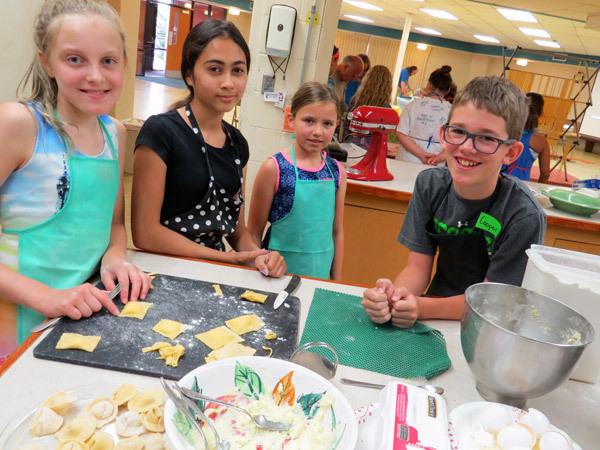 Students will learn about the history and culinary tradition of different international cultures through activities, worksheets, projects and more. Activities will focus on kitchen safety and sanitation, nutritious recipes for snacks and meals, nutrition and reading labels, introduction of unfamiliar flavors, herbs and spices, portion size and healthy lifestyles. Campers will need to bring their own lunches each day. Snacks and water will be provided. Camps are taught by qualified and experienced artists and educators. 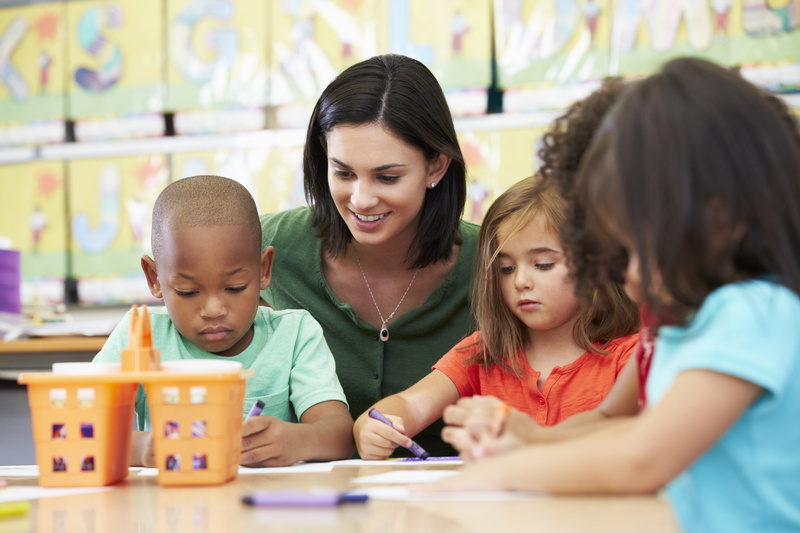 All PACE staff have undergone background checks and are trained to work with youth in an educational setting. * Drop-off between 8:15 - 8:30 a.m. and pick-up between 3:15 - 3:30 p.m.
WHY BE A MEMBER OF PACE? Select memberships include additional members-only privileges, exclusive events, preferred seating and other exciting benefits! Scholarships available for students that qualify; CLICK HERE! For additional information, contact danna@PACEartsiowa.org or call (712) 396-2483.